With the countdown to Brexit quickly ticking away, Business Link Magazine has invited some of the region’s businesses to offer their thoughts. Here we talk to Martin Freeman Chairman of East Midlands Invest – co-sponsors of the seminar “Deal or No Deal” on 5th November at the East Midlands conference centre. With a Brexit “Deal or NO Deal” there is no doubt about it business is in for a another big shake up – for some change will impact hard, disrupting supply & distribution, for others the new opportunities will be huge! Whatever the outcome or your view of if we should stay or go, we should have no fear for future, you know we will get through this and as always make the very best of whatever happens, it’s what we do! Reflecting on my business interest, foreign direct investors (FDI’s) will no doubt continue to consider their position and some may well exit the UK or abandon their investment plans but hey they do this any way – ok if it’s a major car company job losses are a big concern but to be honest this is more likely to be about market conditions and not simply a cold EU exit. My number one concern is the business of running the country, both government and the Civil Service have relied heavily on being part of the European Club, they need to swiftly upgrade their attitude, knowledge, skill, talent and systems to take back full control and manage a successful & viable UK PLC. 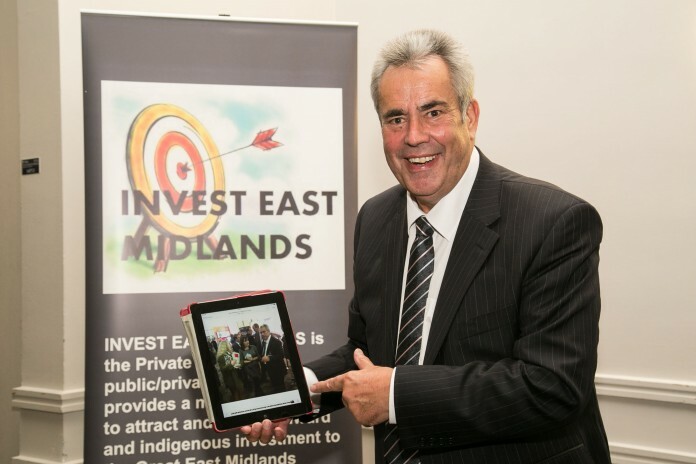 Martin Freeman is chairman of www.investeastmidlands.co.uk a not for profit public/private sector partnership supporting potential inward & indigenous investment into the Great East Midlands.